The ECS sampler is an instrument manufactured to customer requirements, designed for extracting a small quantity of product from a pipeline or silo. Depending on the product, the required quantity and the conditions according to which the product must be removed from the process, we will offer a suitable solution. 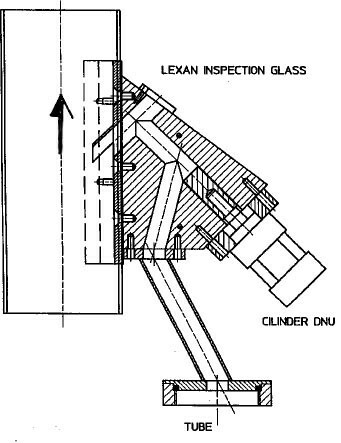 A “standard” version is used in granulate or powder pipes, mounted either vertically or at an angle. The sampler consists of a tube which is inserted through a product pipe. 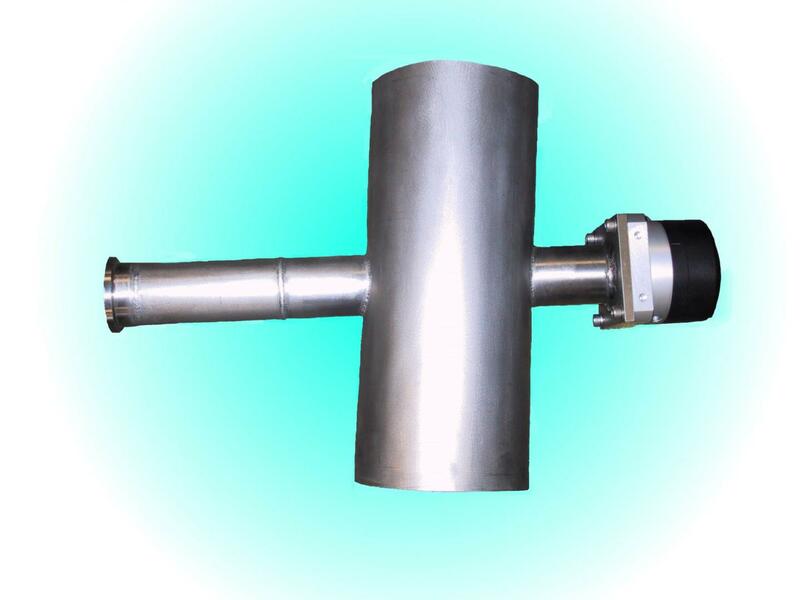 In this tube, on one side, is a groove which has an open connection to the discharge duct. Via a pneumatically-operated rotating cylinder, the tube is rotated in such a way that the groove moves to the top, so that the product can flow out through the opening. 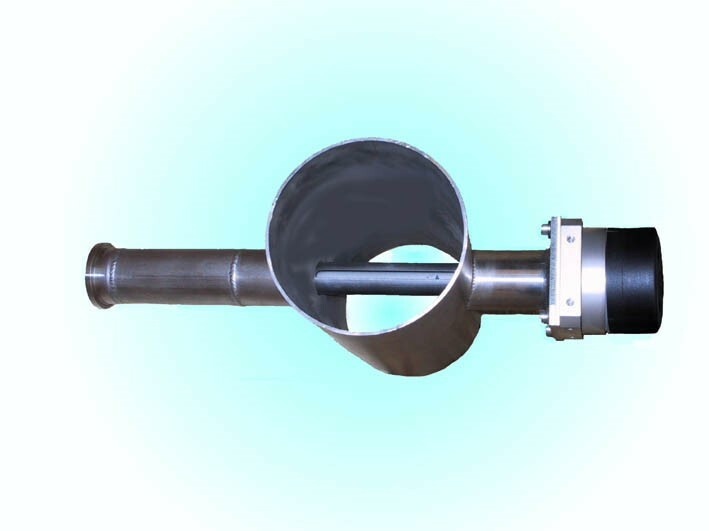 The “sample“ can then be directed to the required location, via a discharge pipe. E.C.S. Van Vught designs, builds and maintains a wide range of machines and components. We have a design team with the necessary experience and advanced 3D tools, and a construction workshop for manufacturing; also provided with up-to-date 3D machines.